We have some great BBQ's and picnic offers for alfresco cooking in the summer. 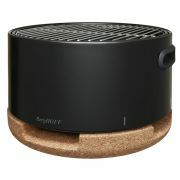 See the Bodum FryKat instant gas barbeque below, it's clever compact and portable. All you need to get started is some BBQ gas from your local camping retailer. 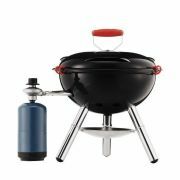 This clever little BBQ is ideal for home use and with its size is ideal to take with you on family picnics, Beach BBQ's or camping in the wilds of Ireland. 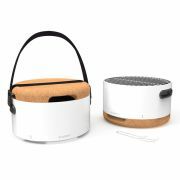 Why not pick up a picnic basket too and youll have all you need close to hand!